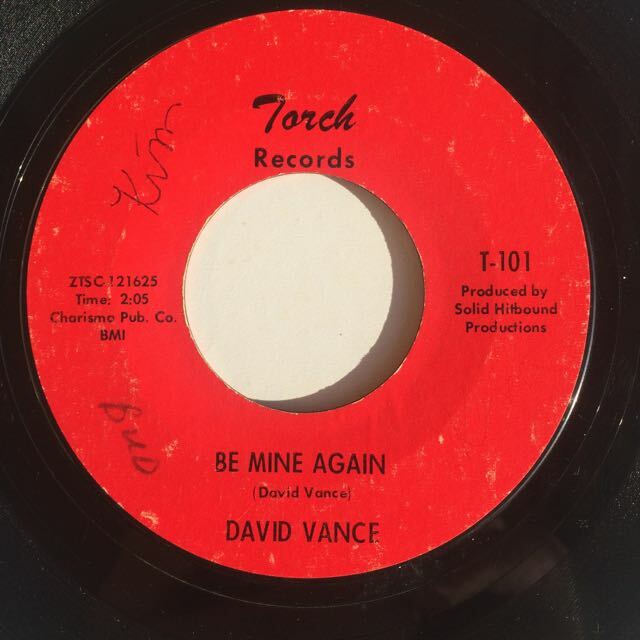 Still unknown and incredibly rare 80's soul funk 45 out of Switzerland. 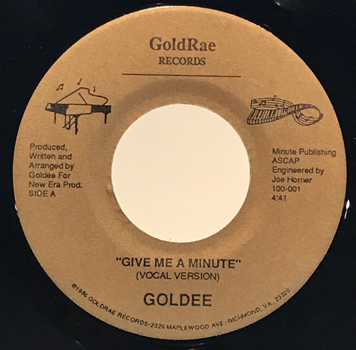 check UK style jazz boogie modern soul track, "Rocking Shoes", side B is different with the great deviant funk "Lead Me Out". 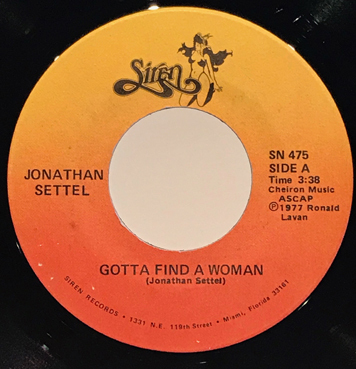 Solid VG+ copy, plays fine!! Sleeve in excellent condition, light ring wear. Little known killer boogie modern soul dancer!! Strong VG copy, plays fine. Scarce Irish only disco modern soul 45. 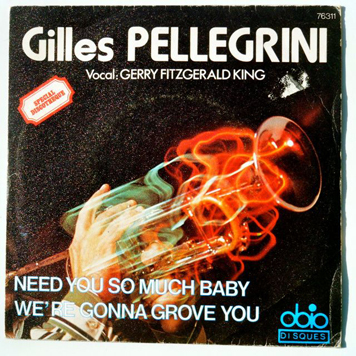 Superb spacey AOR modern soul 45. 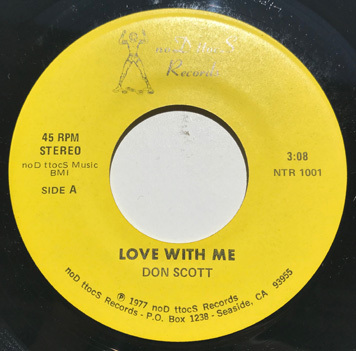 Little known 45... Moody boogie soul jazz on the side B, P. Funk on side A.
Unplayed stock copy of this terrific 70's modern soul dancer out of California. Original US press. 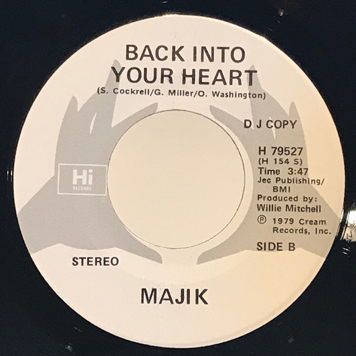 Killer DIY late 80's electro funk 45 out of Detroit. Record shows marks, plays fine with some light tics. One little writing on one label. Original US press out of South Carolina. 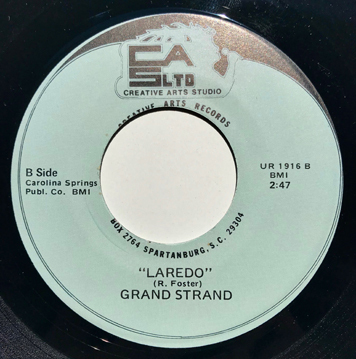 Obscure AOR modern soul funk 45, check "Laredo". 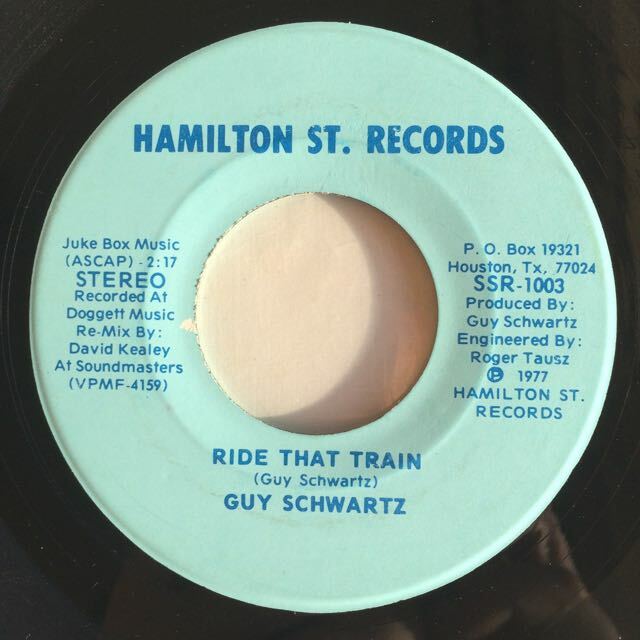 Unknown psych soul funk 45 out of Houston, check "Ride That Train". 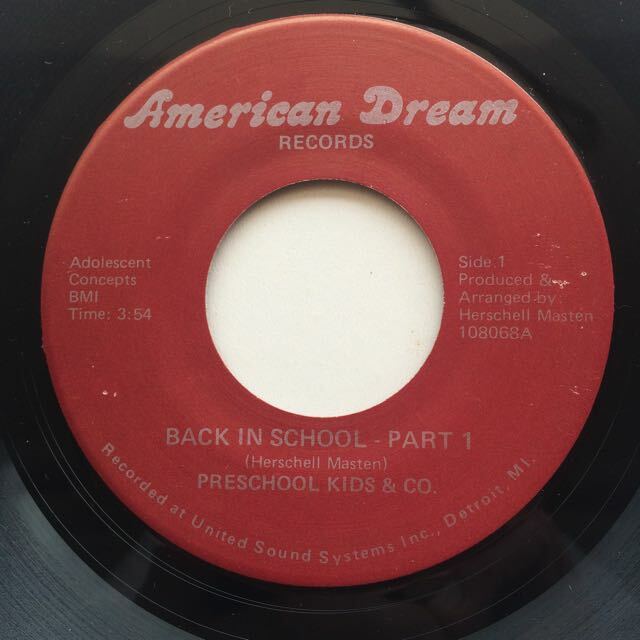 Obscure US 45 from the 70's. 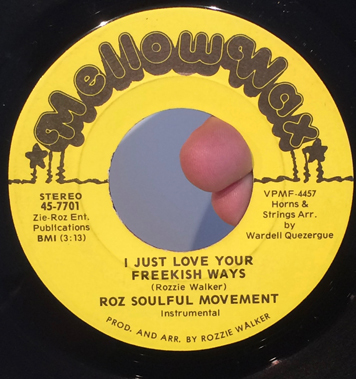 freakish funk 45, instrumental and vocal version with analog synth. Several light marks, plays fine, some light tics. 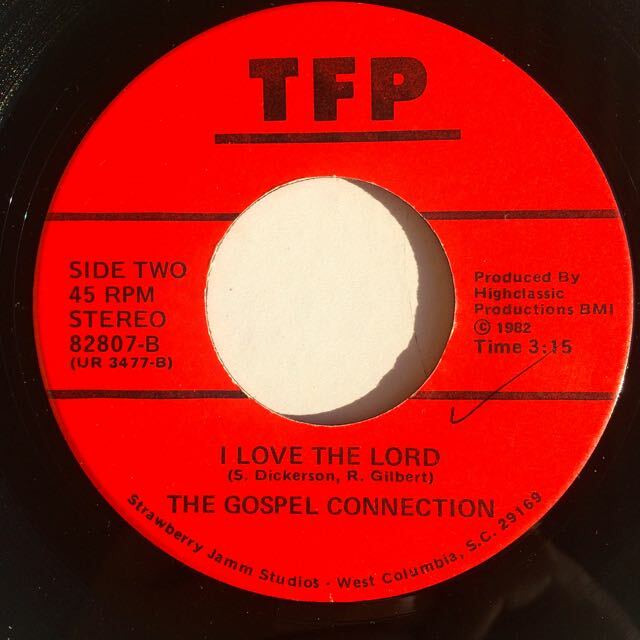 Still unknown deep gospel soul 45, check 'I Love The Lord". 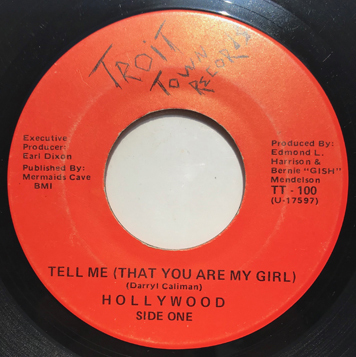 Original US press, rare 80's modern soul /sweet soul 45 ,check the both sides. VG copy, plays ok, some light crackles. 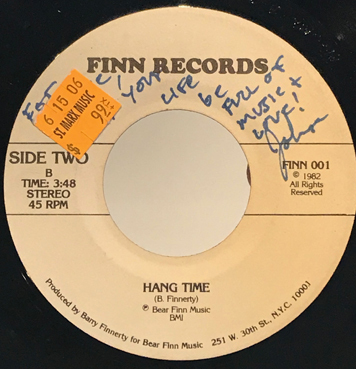 Autographed on one label. Original Belgian press from 1968. Superb northern x-over soul 2-sider, check the both sides!! Original French press from 1982. 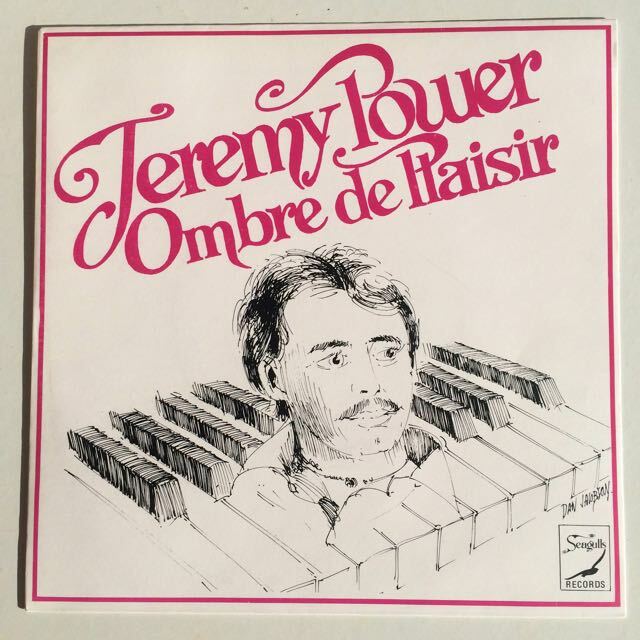 Obscure French 80's funk 45. 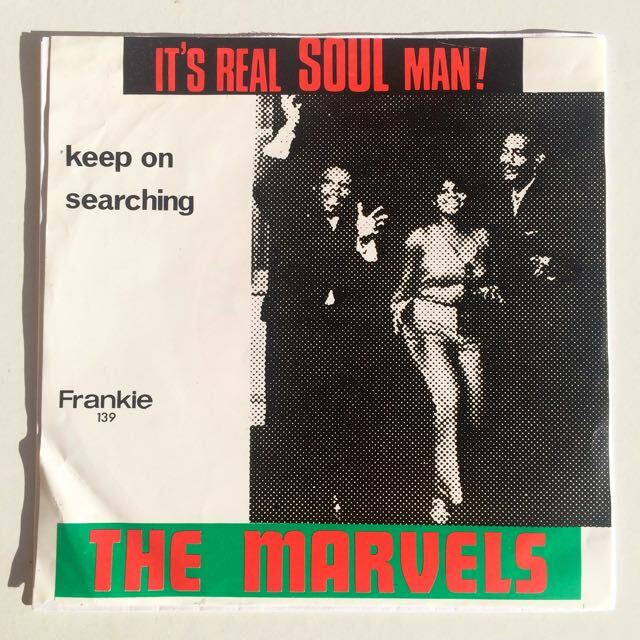 Original US press of this 60's soul rarity. Light marks, plays fine!! Writings on one label. 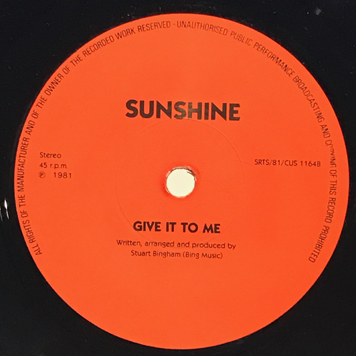 Official reissue by Swiss label from 2014. 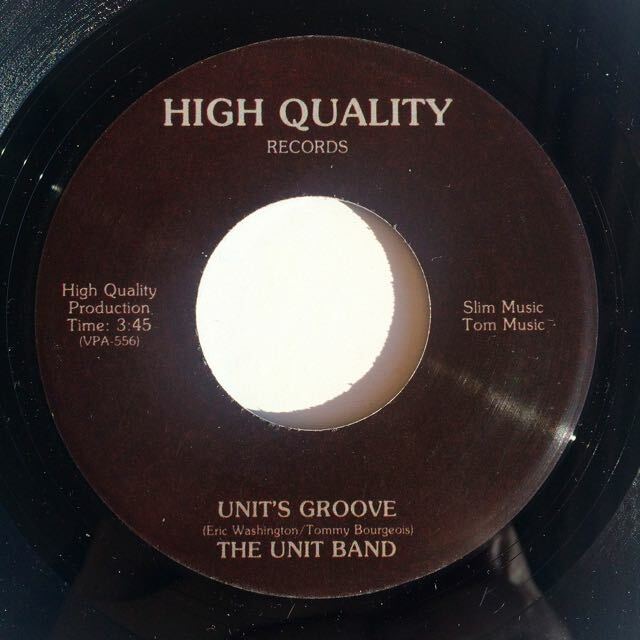 Sophisticated 80's funk here, check "Unit's Groove"!! 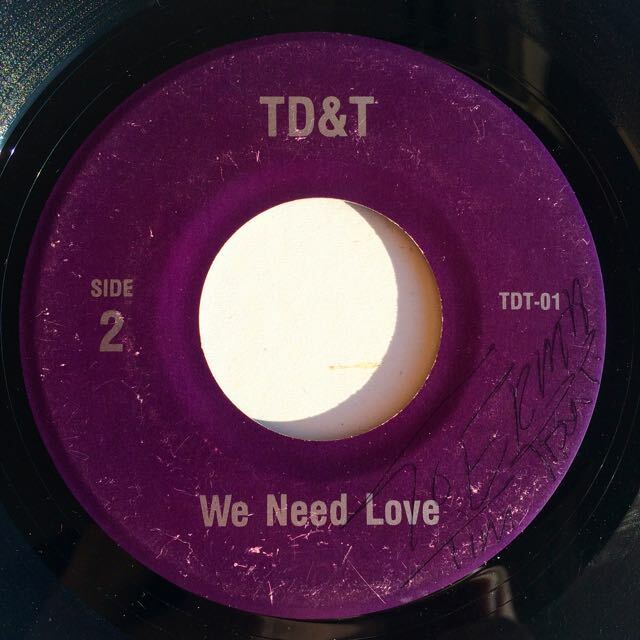 Seldom seen boogie modern soul 45 out of Detroit. 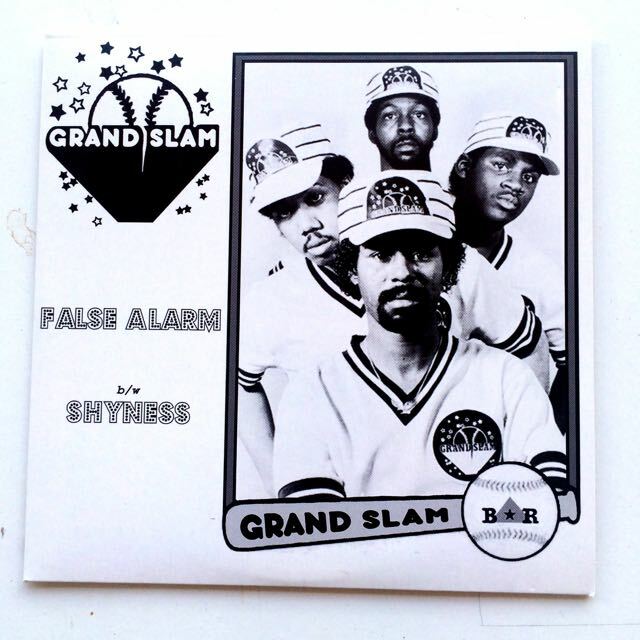 Unreleased boogie modern soul tracks from 1983 composed by the unknown band, Grand slam from Chicago. Limited reissue. Obscure French only modern soul funk 45 released on the micro label, Obio Disques. This copy has several light marks, no scuffs, plays fine. The cover has a general wear, a little sticker residue on the front cover, no seam split.